What's the secret to success? Like many talented business owners, Jack Green thought it was long hours, do-it-yourself dedication, and cut-throat competition. But he learns how wrong he was when time starts running out for his struggling business. In the middle of a sleepless night, Jack is given the chance to change things when he is thrust into an adventure with an extraordinary group of mentors who teach him the powerful secrets of Tribalry. 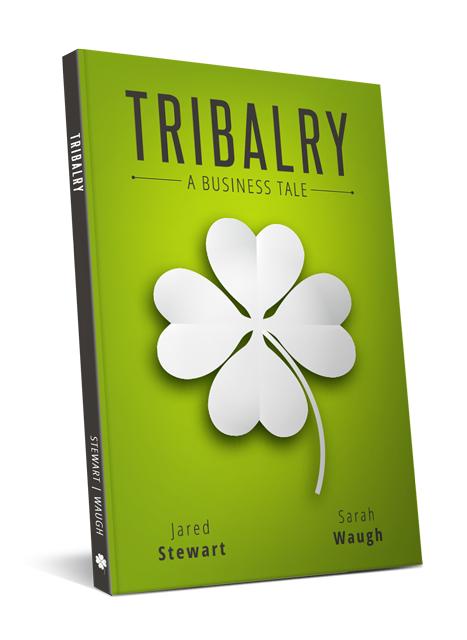 Tribalry is a humorous, insightful parable that will leave you ready to roll up your sleeves and start building your own tribe today. Want to create your own Tribe? Starting a private tribe for your family or employees is easy. Just click the button below to get started. 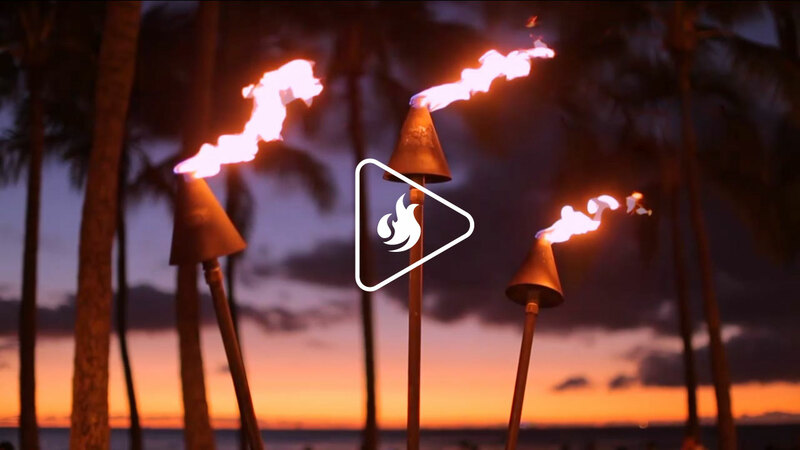 For inquiries into owning public tribes please submit requests directly at info@tribalry.com.